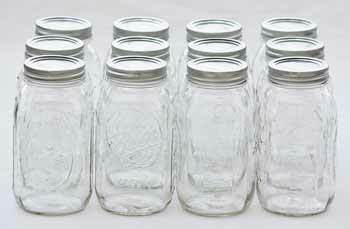 12 regular mouth quart canning jars (32 oz). 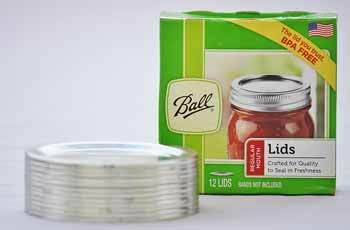 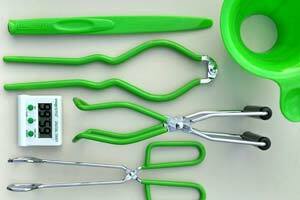 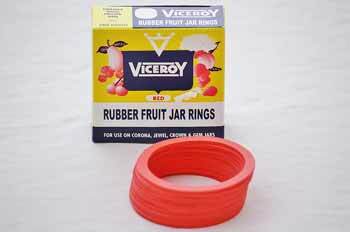 Includes 12 flat lids and screw bands for safe preservation. 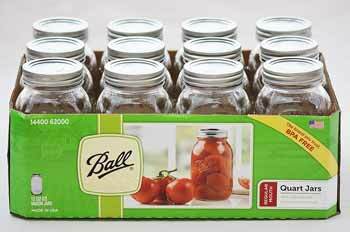 Ball jars. Made in the USA!